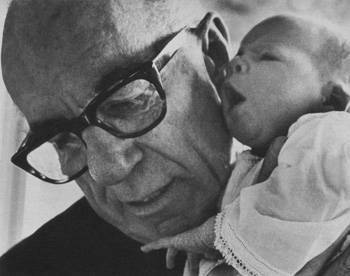 Considered one of the most famous baby doctors of all time, find out how this man continues to inspire and empower parents with his written legacy. One could say that today’s parents have a wellspring of information right at their fingetips, literally and figuratively. 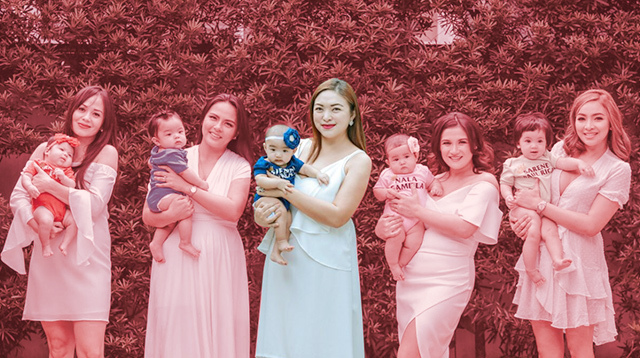 Given the plethora of parenting resources such as books, magazines, websites, and with greater accessibility to data and increased connectivity, they can easily consult one another or research for the best way to raise their children. Back in the 1940s, however, parents only had a few reliable sources besides the loving advice of family and friends. One of the most influential during that period was a certain man called Benjamin McLane Spock, more popularly known as Dr. Spock. Dr. Spock, considered one of the world’s most famous baby doctors of all time, came out with a book called “The Common Sense of Baby and Child Care” in 1946. The book discusses helpful advice to parents, particularly those of babies and young children. It also elaborated the different developmental and emotional needs of kids at different ages. Since the book was published, it has sold more than 50 million copies worldwide and has been translated into 39 languages, even after the author passed away in 1998 at the age of 94. As much has happened and changed in the past 6 decades, the book has undergone 9 editions already, the latest of which was released recently. Notable would be the vastly different economic crises around the world, to which the revisions advise readers to raise children to be less materialistic.